Where I run my wedding photography business from in Staffordshire, I’m lucky enough to live five minutes from the beautiful town of Eccleshall. 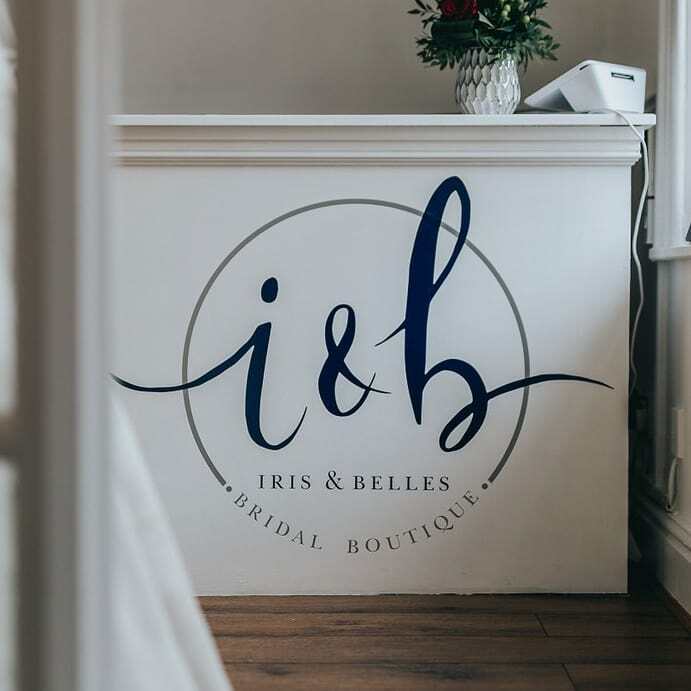 On the high street is where you will find the luxury bridal boutique, Iris and Bells. 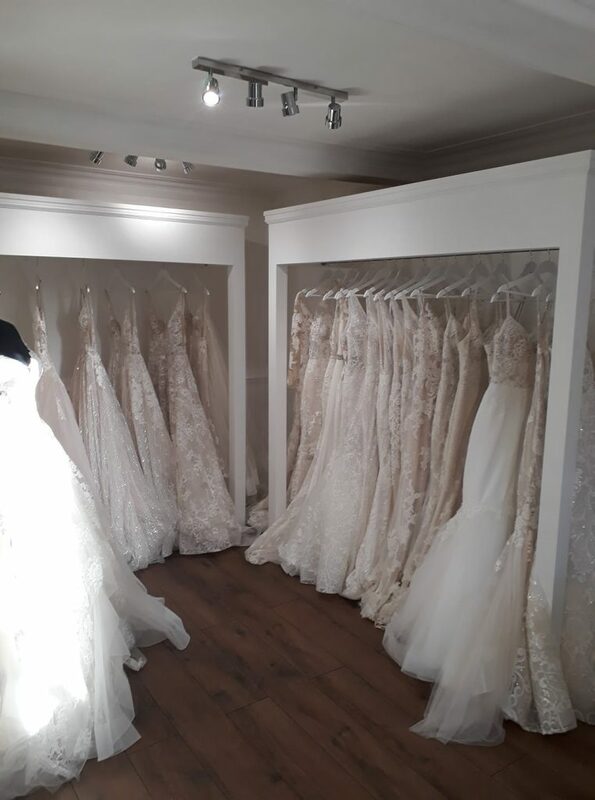 Jo who runs the boutique offers a personal, appointment only service where finding your perfect dress is part of a exciting yet relaxing experience. You will find designers including Enzoani, Jesus Peiro and Sarah Willard. I first met Jo about a year ago and although I didn’t get round to drinking the cup of tea she made me, she did make me one and that goes a long way in my book! Having visited Iris and Bells I know that if you are looking for a wedding dress, this place should be one of the first on your list.